Introducing our tail corsets! 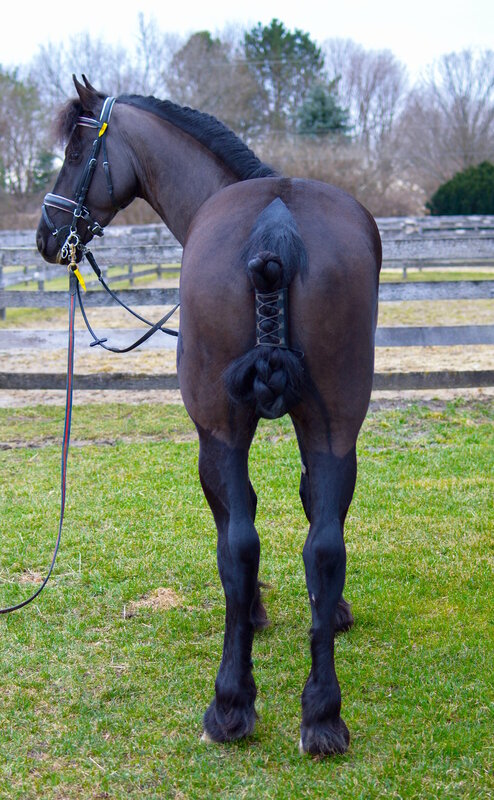 Whether you are doing in-hand work, airs above the ground, or upper level dressage movements, our tail corsets keep your horse's tail from being stepped on and pulled out. Made from the highest quality Weaver leather, they are durable and sturdy to endure a horse's movement and stay put. Our tail corsets are $60.